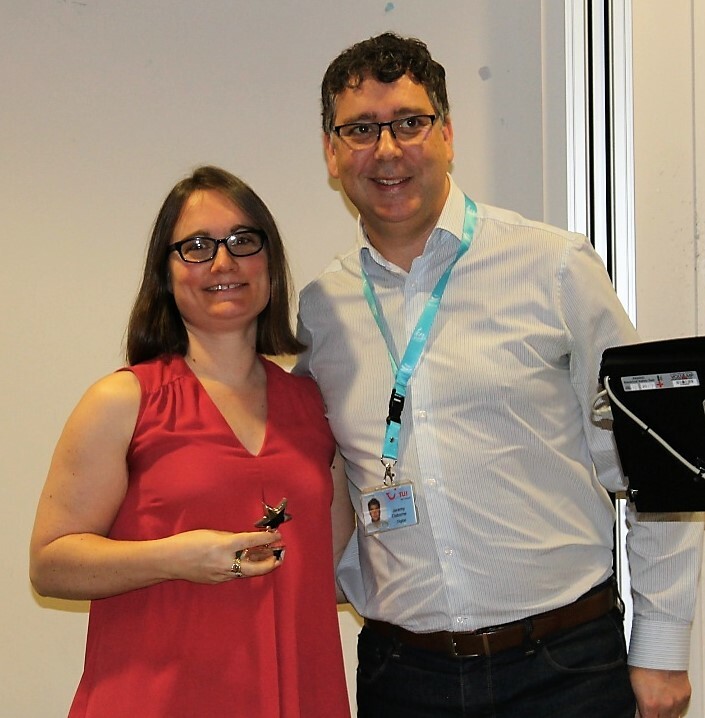 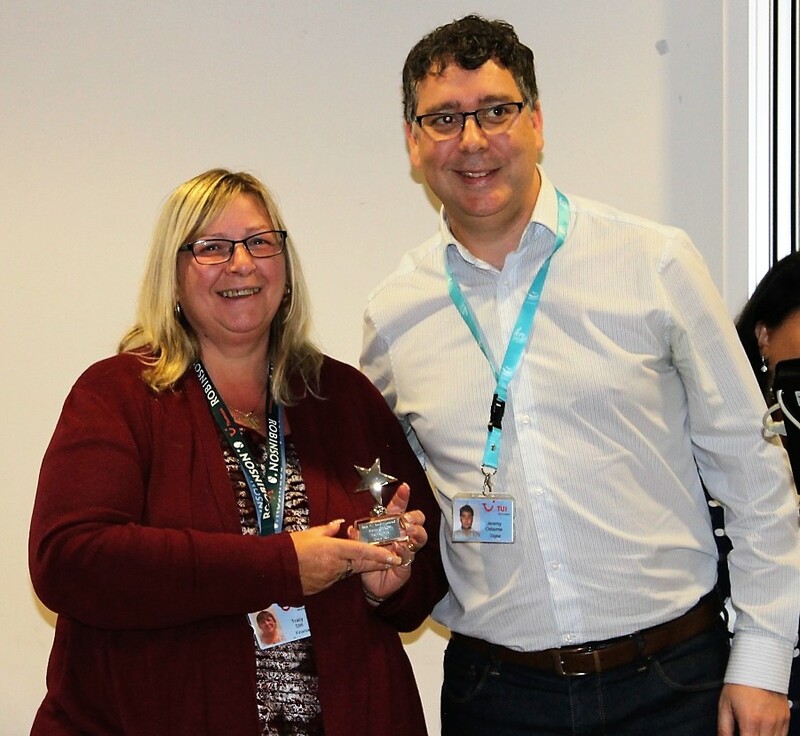 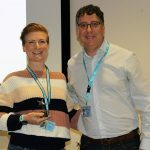 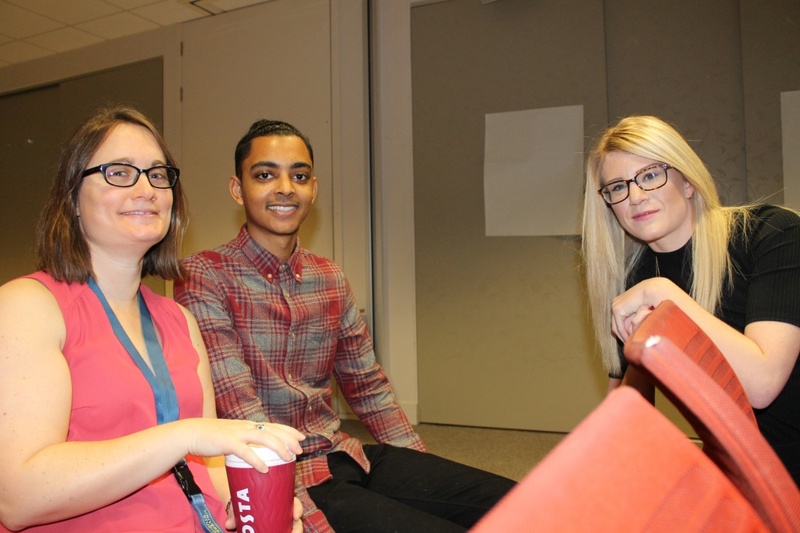 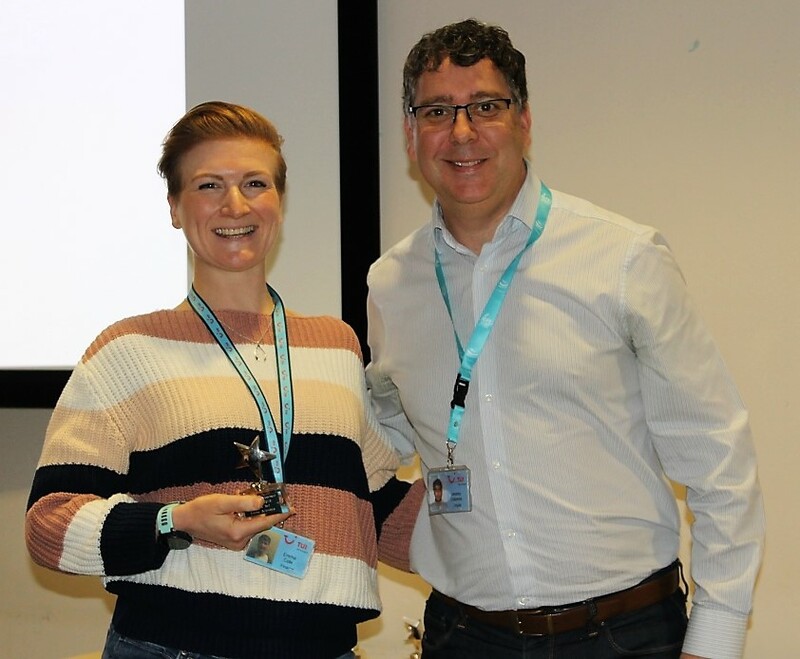 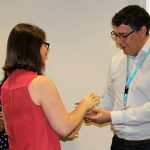 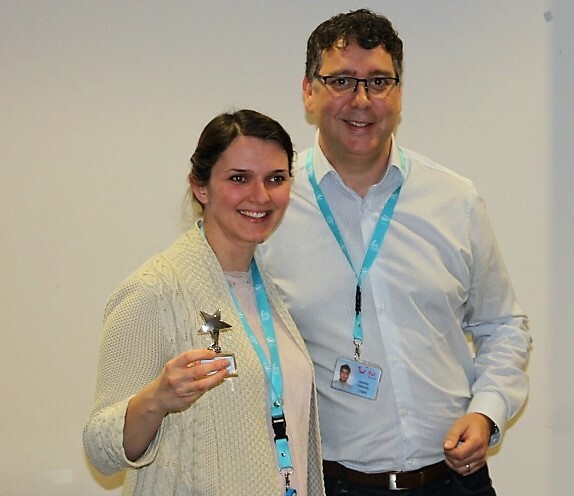 In November 2018 TUI’s Business Transformation Team held its very first Continuous Improvement Awards event. 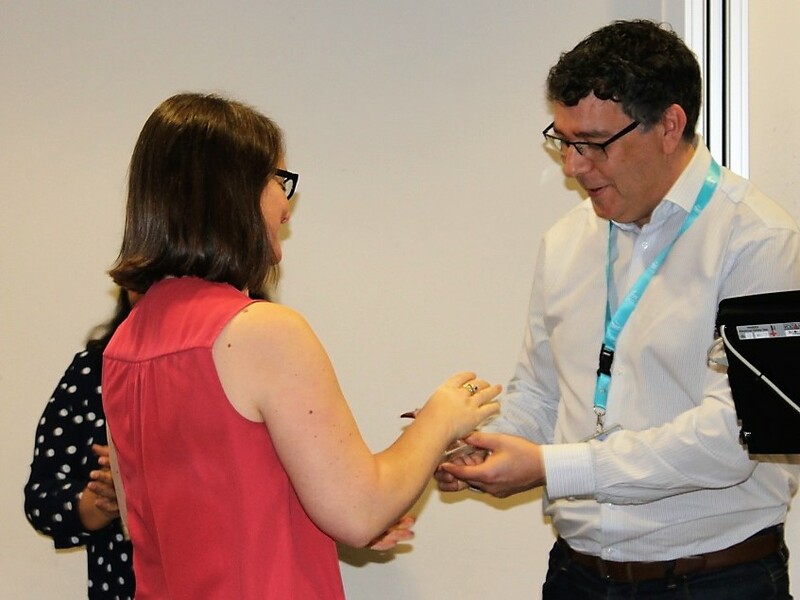 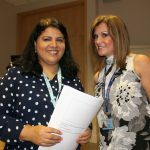 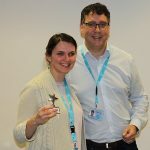 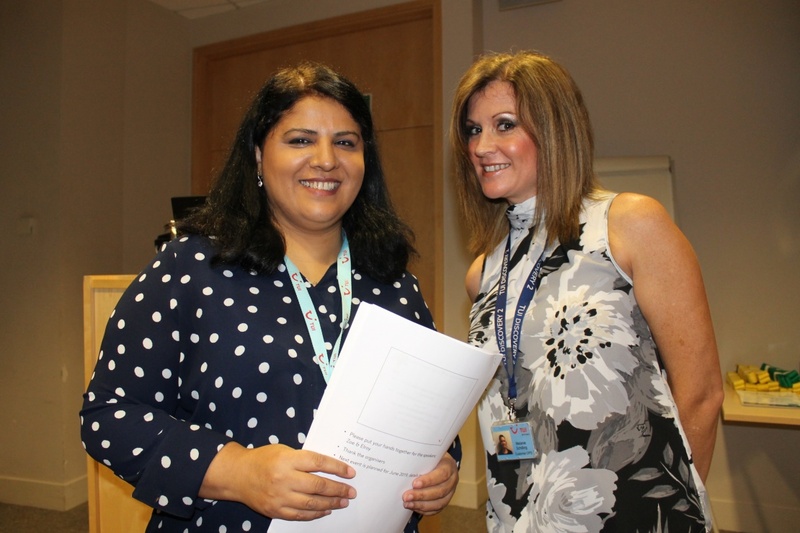 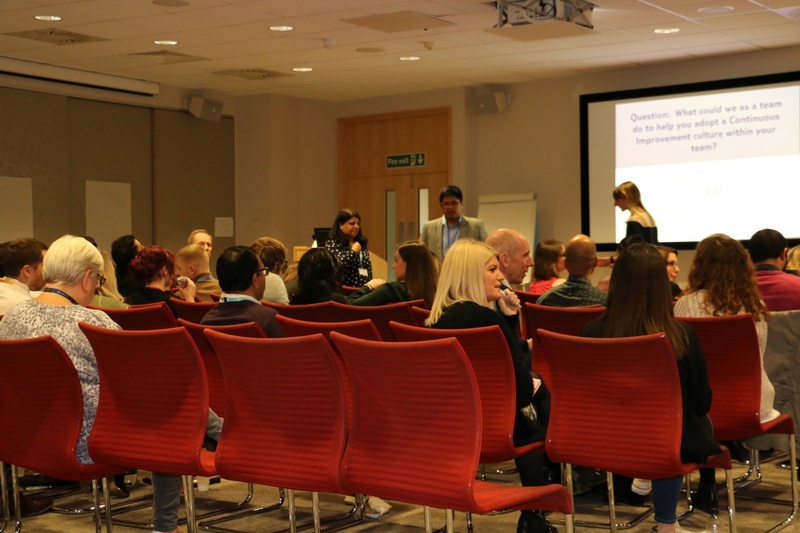 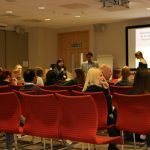 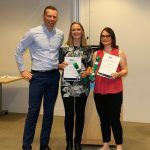 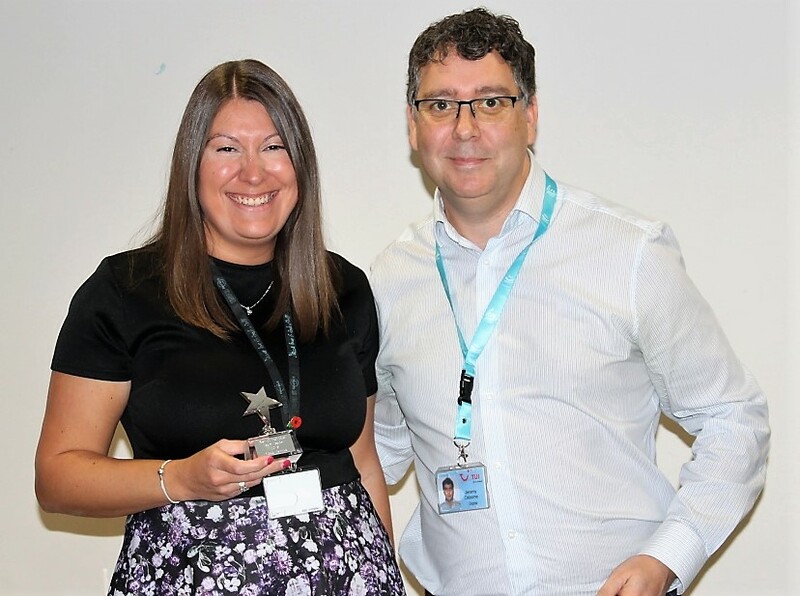 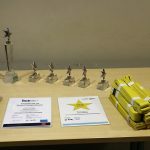 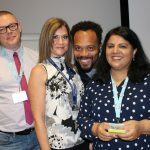 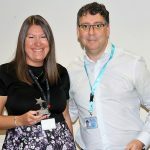 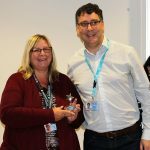 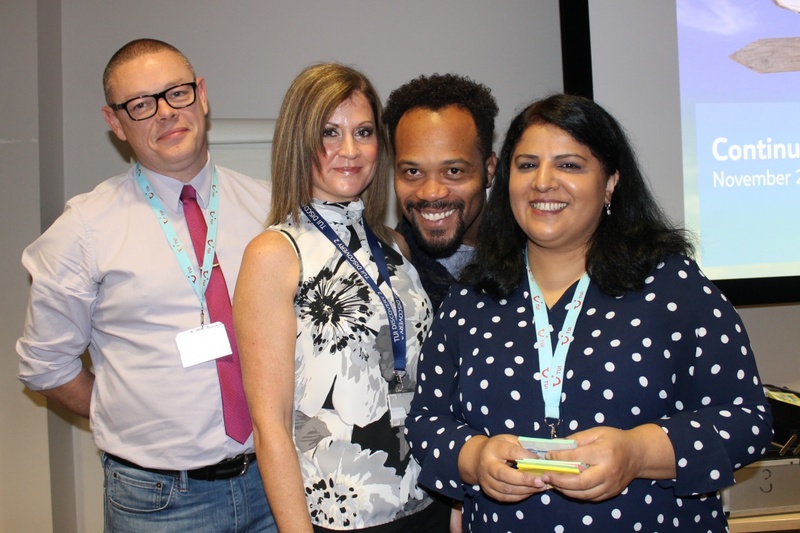 Like its Annual Recognition Awards, these awards are peer to peer awards, with colleagues from the Continuous Improvement (CI) team recognising colleagues from across the business that have made a real difference on their continuous improvement journey. 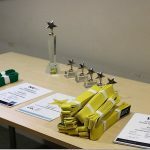 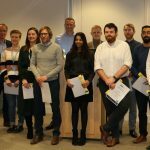 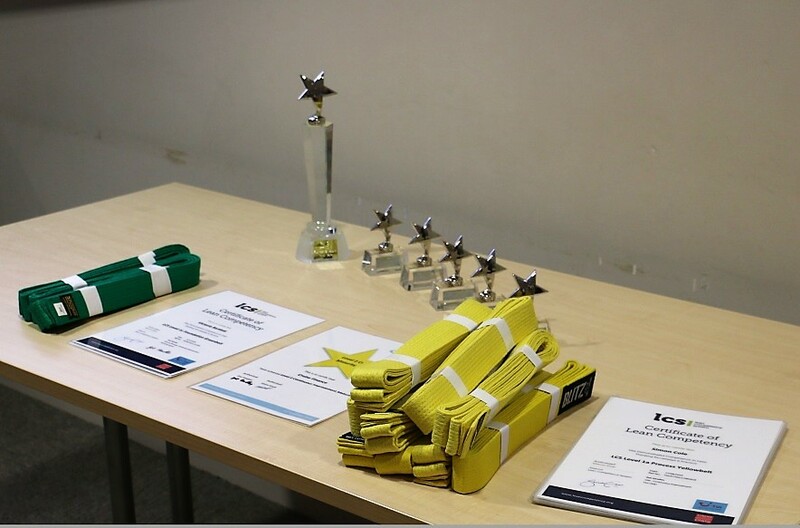 As well giving out the ‘CI Star Awards’, colleagues that had recently completed their Green and Yellow Belt training received their belts too, recognising their qualification in completing a continuous improvement training programme, with the object of sharing their learning with their teams and the business allowing us to make better, faster cheaper improvements. 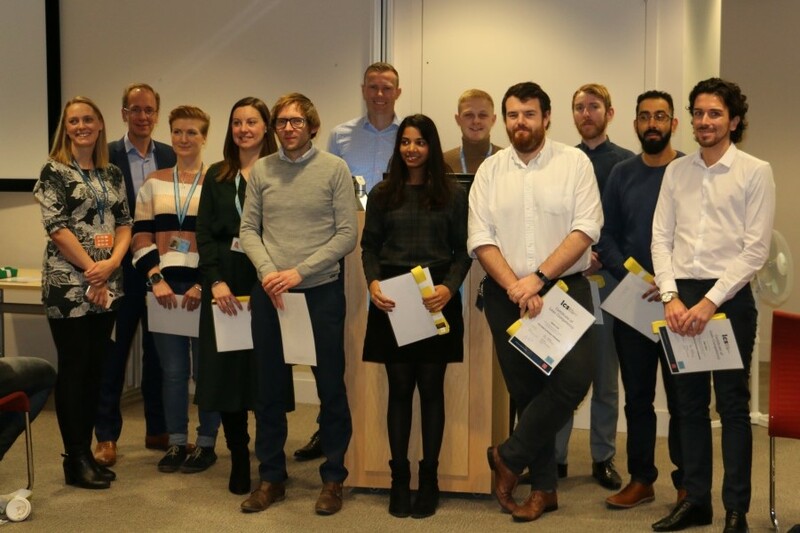 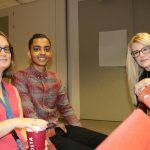 Congratulations to all in the CI team and to everyone that received an award – and there are plans for more Continuous Award sessions in 2019. 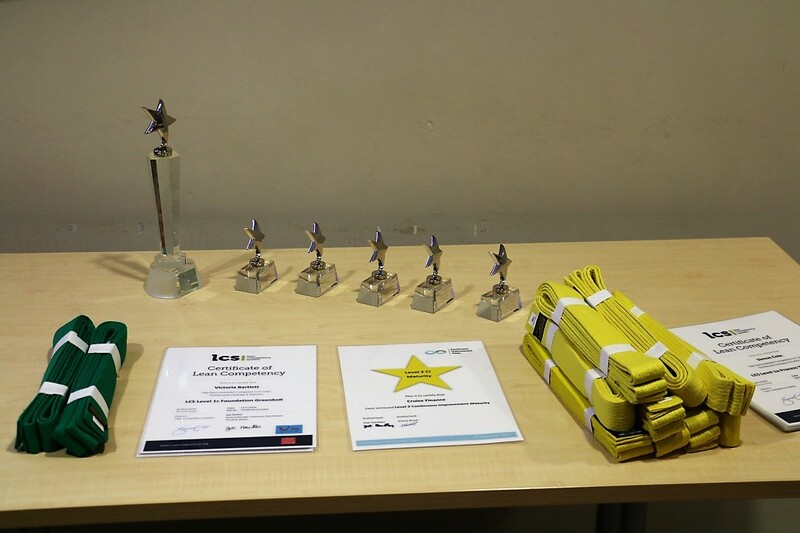 See below for some of the proudest moments from the Awards.